You can download a demo version of the product that will run for 30 days with limited features. 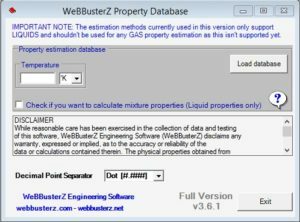 This software mainly sold with WeBBusterZ software but you can still buy it on it’s own if you prefer. You will need to activate the full version of this product. Microsoft.net framework 3.5 and 4 are required to run this product.